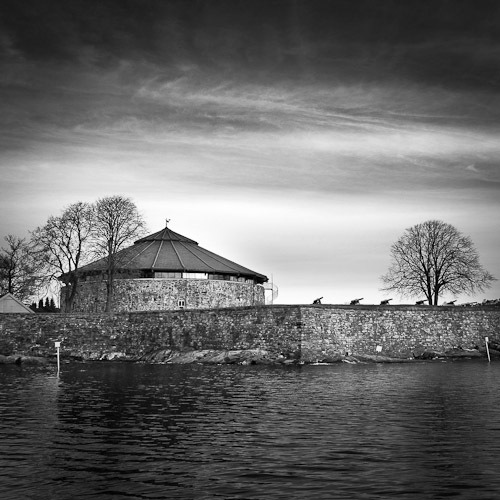 The castle at the shore of the City of Kristiansand. Sigma DP1, F5.6 at 1/100S. Iso 100.